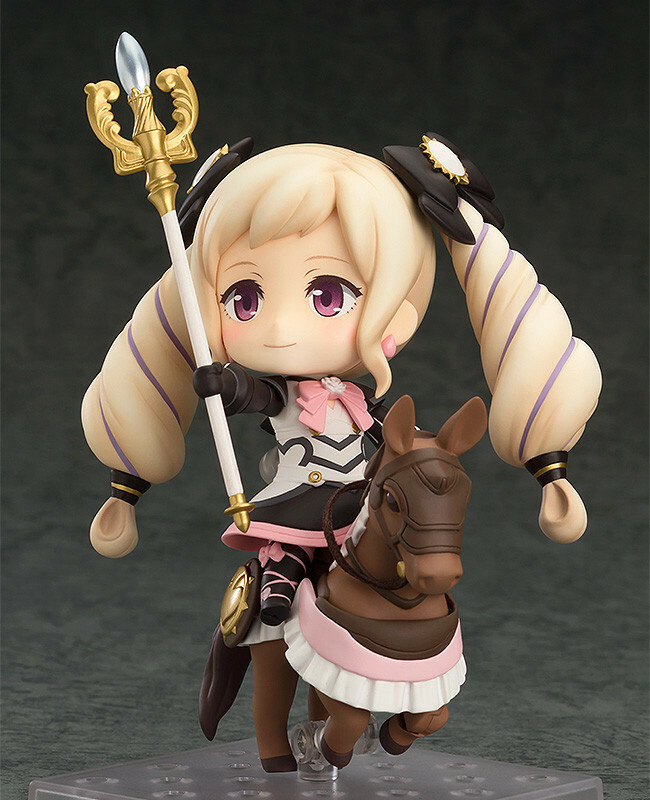 The youngest child of the Nohr royal family is joining the Nendoroids! 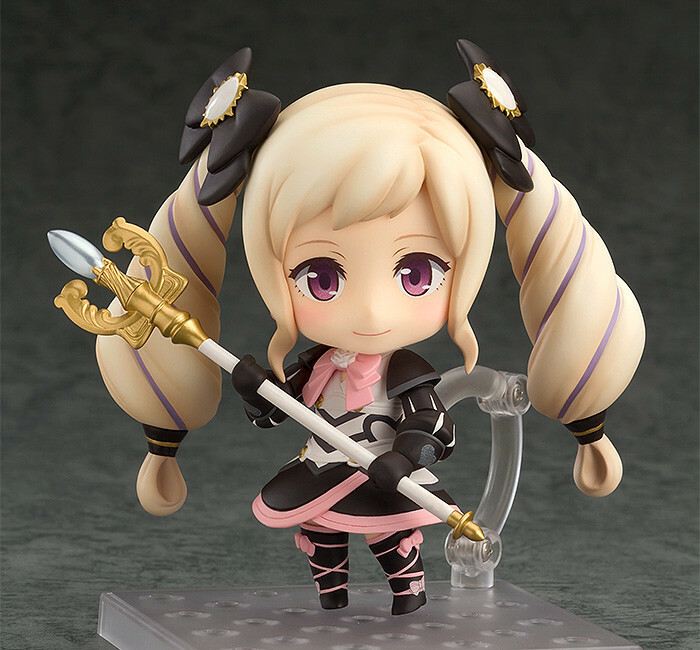 From the popular game 'Fire Emblem Fates' comes the bright and cheerful youngest child of the Nohr royal family - Elise! 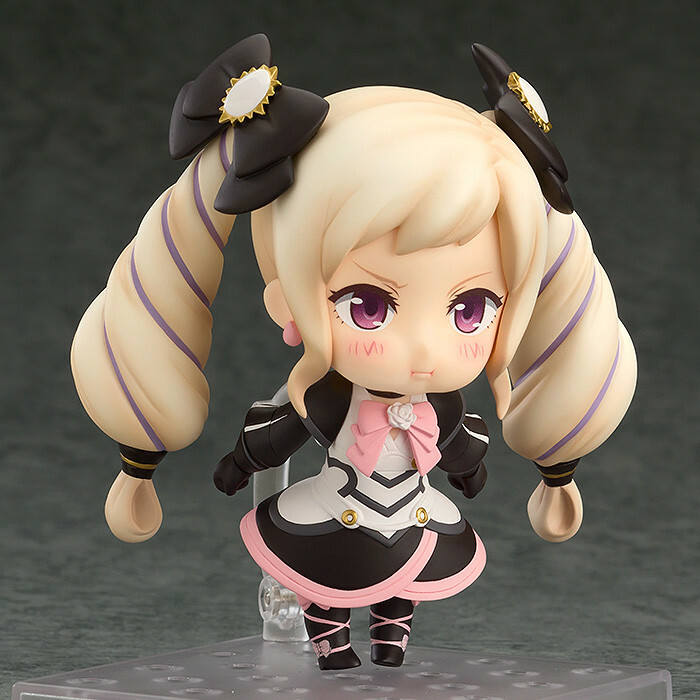 She comes with three different face plates including a standard expression, a cute smiling expression as well as an upset expression with her cheeks puffed up. Optional parts include a 'Heal' staff as well as healing effect parts allowing you to display her healing her allies on the field as a Troubadour. 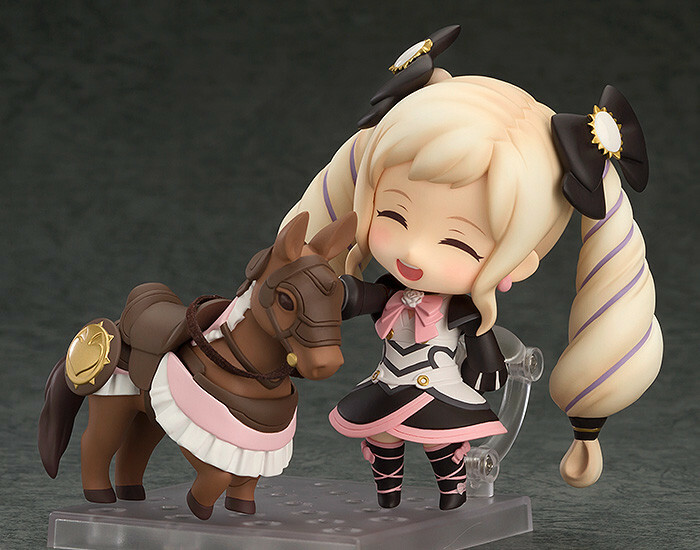 Her trusty steed is also included in the special color scheme unique to Elise, allowing you to really bring the Fire Emblem universe to life in your collection! 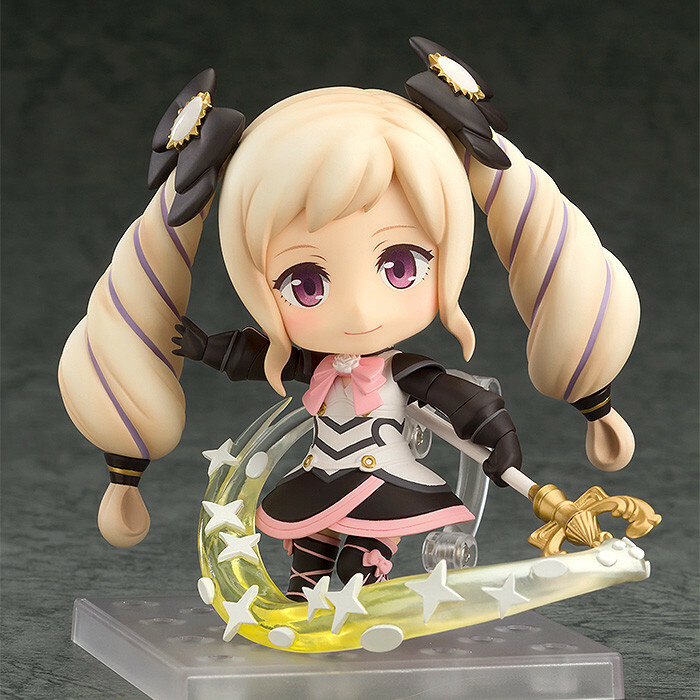 Enjoy the cute and innocent Elise in your collection! 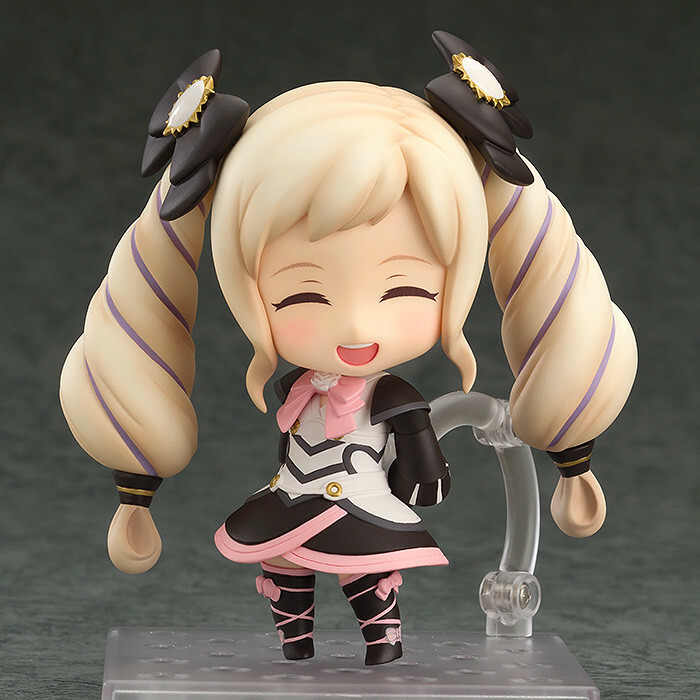 Preorders will be open from 5th August 2016 (Wed) from 12:00JST until 31st August 2016 (Wed) at 21:00JST.